The Covington High School Chapter of Future Business Leaders of America Chapter has qualified for the National Leadership Conference in San Antonio, TX. The Covington High School Chapter of Future Business Leaders of America has increased in membership over the past few years from 0 members to 58. The members have recently attended the Regional Leadership Conference at Union University in Jackson, TN. 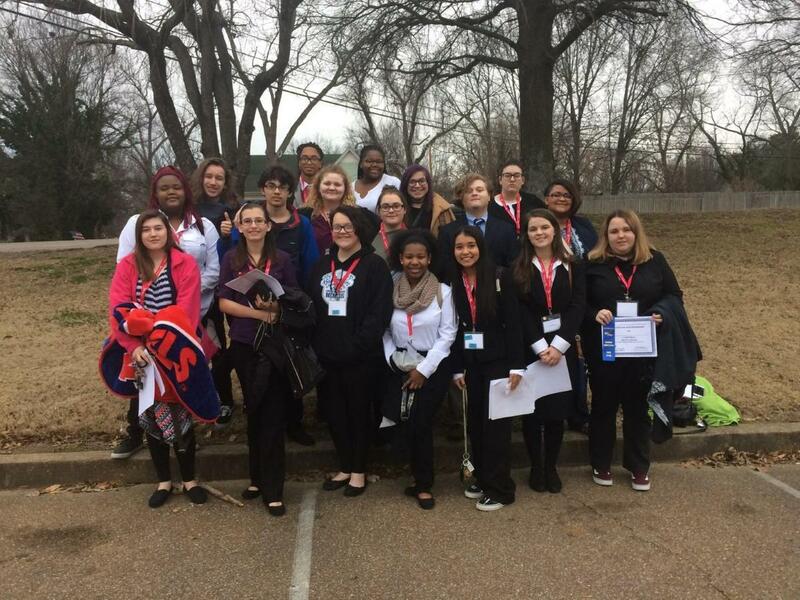 Eighteen students competed in different contests, 14 placed in the top 7 and were eligible to advance to the state conference in Chattanooga, TN. In March, eleven FBLA members attended the State Leadership Conference in Chattanooga, TN to compete in Accounting, Advertising, Business Math, Business Communications, Health Care Administration, Journalism, Organizational Leadership, Public Speaking, and Word Processing. Anna Nason placed first in Accounting, Yasmine Ransom placed first in Health Care Administration, Katelyn Bricco placed first in Word Processing, Jamarr Maclin placed fourth in Organizational Leadership, and Karis Thomas placed fifth in Advertising. Other students competing were Tony Ybarra, Riley Brown, Bryson Miser, Cheyenne Embry, Miriam Guerrero, and Maggie Sanders. 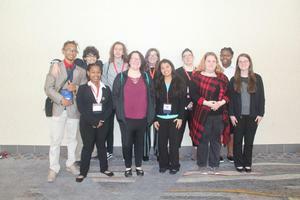 This is the first year that our chapter has qualified for the National Leadership Conference in San Antonio, TX. Our chapter has never been so successful. We are very proud of the hard work and dedication that these students have put into their competitions and helping our chapter grow.